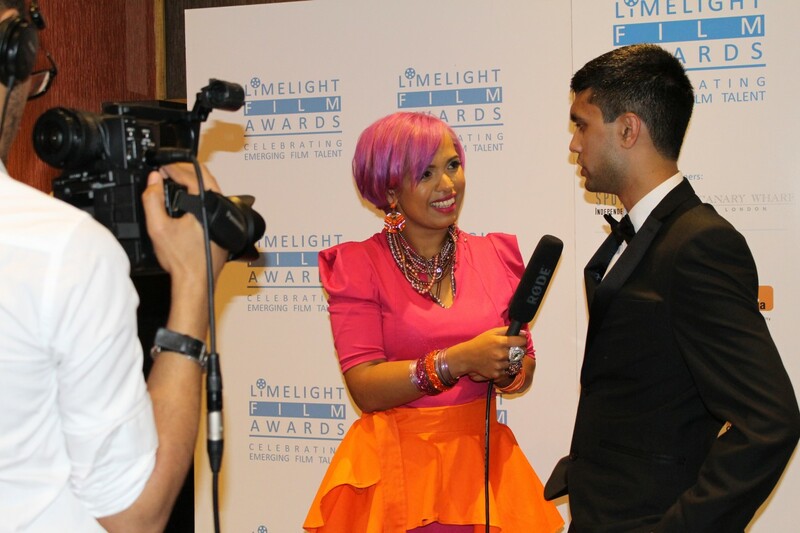 I received an email confirming that Ramadan Roundup 4 had been shortlisted under the Freefall category at the Limelight Film Awards 2015. The Cambridge Mosque Project website published a news article on Ramadan Roundup 4‘s award nomination. The East London News published a news article about the award nomination plus a short biography on me. Huge thanks to Emdad Rahman for his well-written piece. Emdad Rahman‘s article was also published in page 29 of the London Bangla newspaper. I was at Cambridge 105 for a live radio interview with Julian Clover on 105 Drive. We talked about Ramadan Roundup 4‘s award nomination. A news article of the award nomination was published in page 6 of the Cambridge News. I was at Islam Channel (Sky 806) to make a live TV guest appearance on Living the Life, a contemporary lifestyle talk show. I talked about the Ramadan Roundup series and I was joined by fellow cast member Raza Amode. It was a pleasure to be part of an awesome group of guests that day. We even met nasheed artist Zain Bhikha! I was at Cambridge 105 for another live radio interview with Phil Rowe on the Sunday Breakfast show. We talked about the Ramadan Roundup series and the award nomination of Ramadan Roundup 4. The day of the awards ceremony. The finalists in the Freefall category alongside Ramadan Roundup 4 were Ahmed & Mildred, Hoodforts Chicken and Revelations. The winning entry was Hoodforts Chicken, directed by the Mile End Community Project. Congratulations to them on winning the award! Four years ago, the Ramadan Roundup journey began and I never imagined it would develop into a series, so it was truly humbling to have been a finalist for a national film award. I want to thank you all for your amazing support. It really means a lot. Special thanks to my mother Shahida Rahman, Raza Amode, Tim Ebanks, Halima Khanom and Sam Tunbridge for all coming along and being such awesome guests. Massive thanks to everyone who have contributed to the Ramadan Roundup series, your time and efforts have been greatly appreciated. Thank you also to Munsur Ali and the Limelight Film Awards team for nominating Ramadan Roundup 4, and for hosting a great event! And so the adventure continues! I can confirm Ramadan Roundup 5 is in pre-production and I expect this to be released later this summer. God willing. In the meantime, check out Ibrahim’s Ramadan Diary on the Ramadan Roundup Facebook and Instagram pages. I have been posting something new everyday and I hope to keep this going until the end of Ramadan.